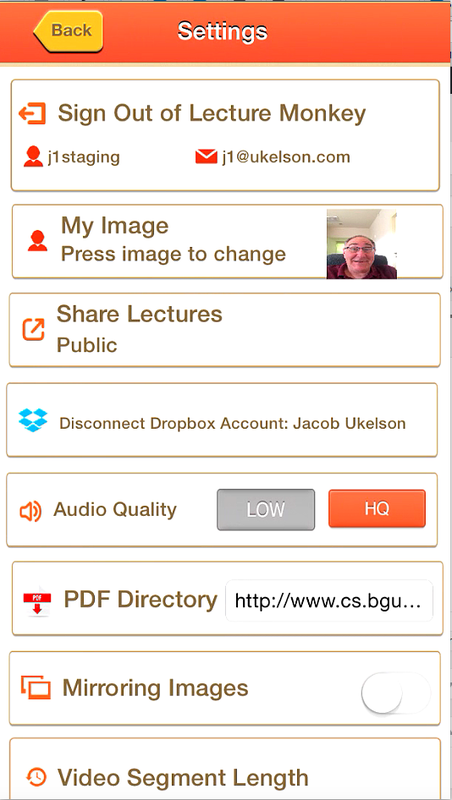 ← Lecture Capture, Active Learning and Flipped Classrooms – the Amazing LectureMonkey 5.6 App has Arrived! This entry was posted in 1. 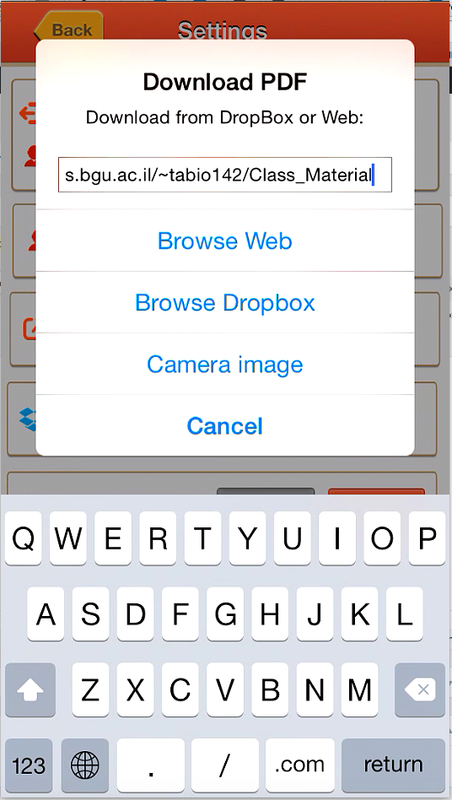 Using LectureMonkey, Blog, Recording Guide. Bookmark the permalink.